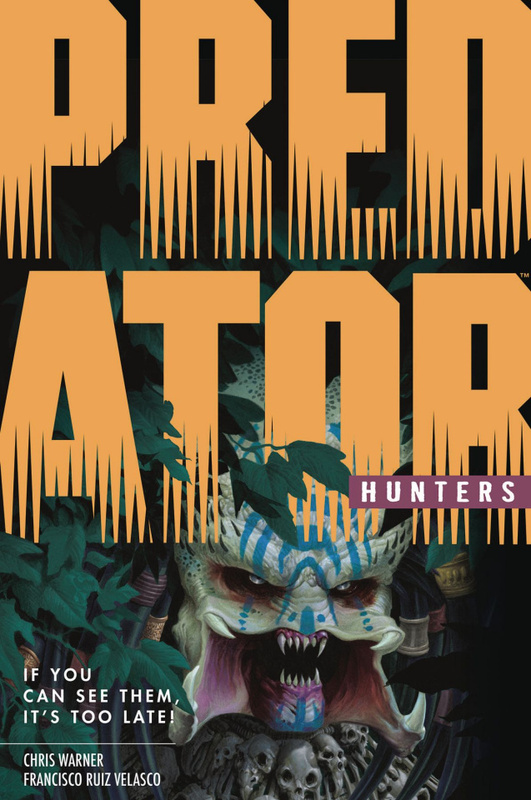 A New Direction in Predator Stories! Since time immemorial, the aliens known as Predators have come to Earth to hunt us. Now a group of survivors of those visits have begun a hunt of their own. This is the year that humanity turns the tables on the Predators!